One of the hardest things about building a startup is that you have absolutely no guarantee that people will like your idea. Added to that are other factors like having to convince a market to adopt something completely new and having to have (sometimes uncomfortable) conversations with strangers and potential customers. Overall, I’d say this business is not for the faint-hearted or risk-averse. 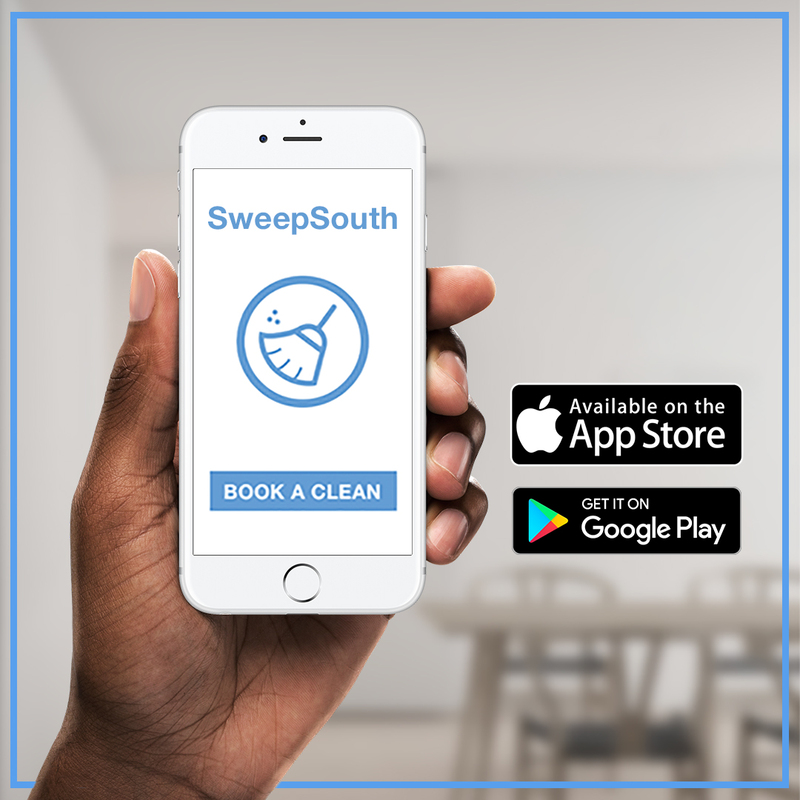 Alen and I were reminded of this once again when we ventured out onto the streets of north Johannesburg in peak traffic to hand out SweepSouth flyers. 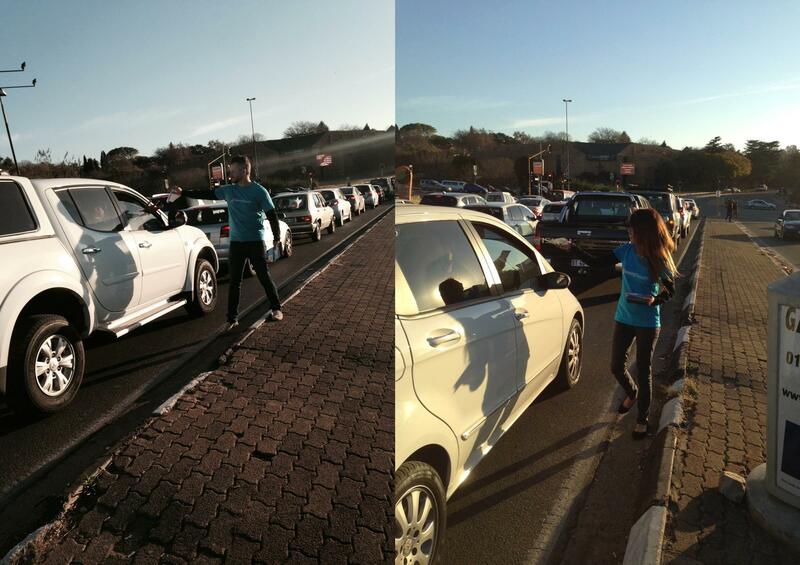 This uncomfortable experience had us walking among cars with smiles plastered onto our faces, thrusting flyers into the windows of any of the drivers who bothered to pay us attention. It felt a bit like trying to talk to individuals in a room full of people, with 90% of them just putting up a hand and shaking their heads to indicate to you not to advance any closer. Yeah. With our smiles quickly faltering, we decided to watch how the guys walking amongst us and handing out flyers for “Moto Lube” were doing it (these guys are experts I tell you). There was definitely a strategy here. Wait for the traffic lights to turn red, start at the top near the lights and then make your way down the lane. Try to make eye contact. Look friendly. If there’s an open window, greet the person and push a flyer in, followed by a quick “thank you!”. Take advantage of the smokers with open windows! 🙂 Once people see someone in front of them taking a flyer, they are more likely to take one, so when people in the front of the queue took a flyer, we had a good run. If people in the front didn’t, then the cars behind them tended to refuse as well. In the same vein, the more nervous and uncomfortable we looked, the less people wanted to interact. Once we’d settled in somewhat, started to shout jovially to each other across the traffic, and looked like we were enjoying ourselves, people took more notice and wanted to get involved. At that point some poked their heads out of their cars to ask “What do you guys do?”. Alen even had someone try to share their personal story of trying to find a domestic worker. Unfortunately the lights turned green as he was telling us his story, forcing him to drive on. People wanted to engage with us! Success! What started off as a pretty painful experience was undoubtedly a necessary one for us. While we will no doubt be enlisting help in handing out flyers in future, we firmly believe that to be in touch with potential customers, we need to “Get Out of the Building”. This approach allows us as founders to personally experience any direct marketing we do to get a good look at the uptake. We now personally know that approximately 10% of drivers will grab a flyer, and can compare this method of marketing to using Google Ads or social media. Interacting personally with potential customers also allows us to get direct feedback on our product or service and in the best cases, to make direct sales on the spot. Getting out and talking to people is also just generally a good exercise in being uncomfortable, something that we will likely experience many times in the next few months and should probably get used to. While building and launching a startup is very hard, it’s not likely the hard work that founders are scared of. And I’d argue that very few startups fail because the founders didn’t work hard enough or didn’t manage to build the product or service that they envisioned. The hard truth is that startups tend to fail because they don’t have enough customers, and they don’t get enough customers because people don’t want to buy what they have built. And how do they know what people will buy? 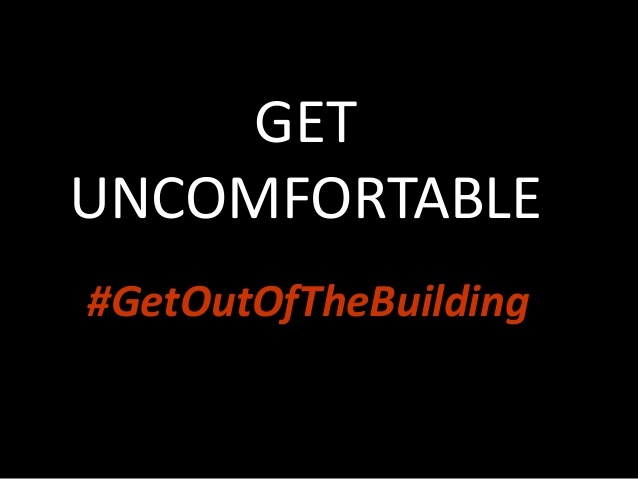 Only by doing what often doesn’t come naturally (especially not for us geeks) and that is – “Getting Out of the Building”. We have now pledged to do this regularly over the next few months, so don’t be surprised if you see us at a traffic intersection on your way to or from work, or handing out flyers and approaching strangers at a shopping mall. We are not destitute. Our startup hasn’t failed. Next Post We’ve made some new updates!